In this article i will cover live video streaming on the internet using Adobe Flash technology. Why would you need to do live streaming ? If want people to see in real time what is happening in a location , if you want to show to people a sport event or if your friends that are miles away from you want to see your wedding you will need to do live video streaming. a professional camera with firewire works best or even better if you can rent a video mixer and use multiple cameras. An encoder PC ( or laptop ) with firewire interface. You will need a fast processor and a fast hardisk in it if you want to record the event for later use. 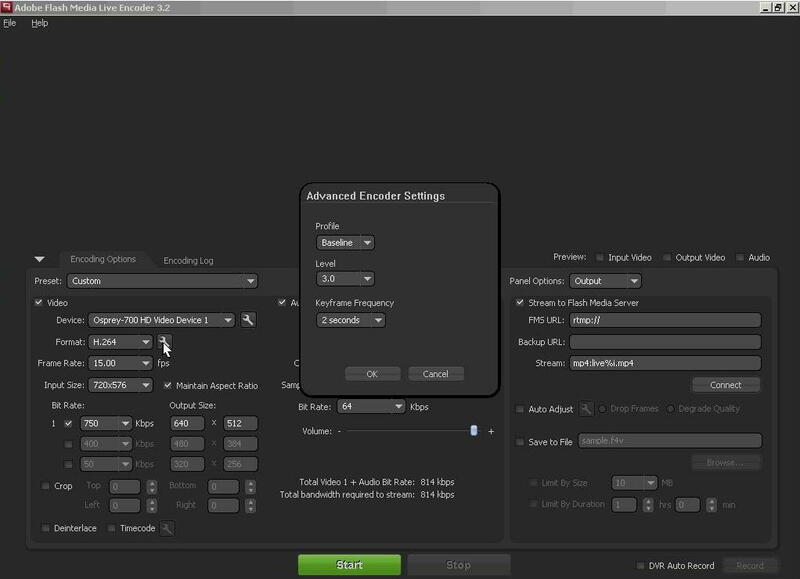 Install Adobe Flash Live Encoder (Adobe FMLE) . At the time i write this article the latest version is 3.2. If you have built your own CDN you can achieve 20.000 simultaneous viewers with 1 core and 5 edge servers. 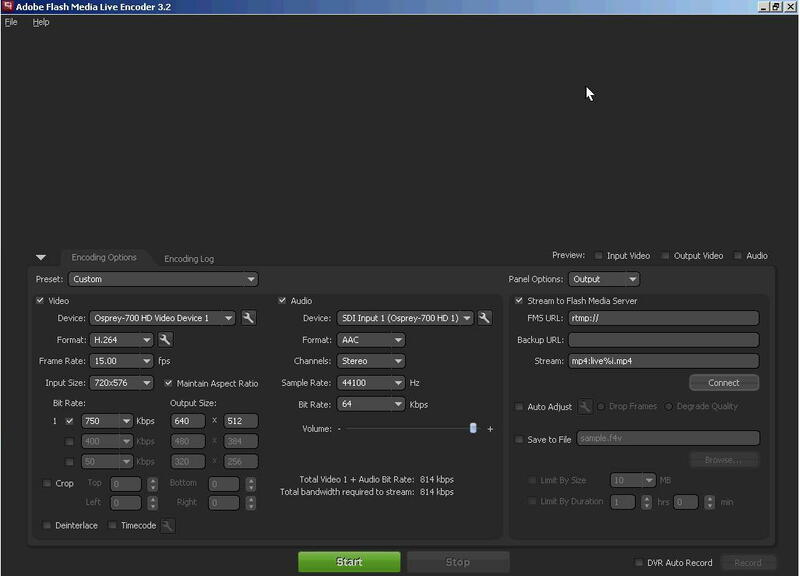 Important video parameters are: Format to be H264 , framerate is also important ( i choose 15 or 25 ) , input video size should ALWAYS be greater or at least equal to the output video size. For audio encoding . This is a little bit tricky . Adobe FMLE does not support AAC encoding by itself . You will need a special plugin for that. So can I stream video content without Flash Media Server, just with FMLE + CDN ?